Happy New Year, beauties! It’s taken me awhile to get my thoughts together on what I really want out of the New Year. If you’ve read my 2018 Year End Review, you know that it was quite the whirl-wind! The later part of the year was filled with so many big events; I am still recovering from them. However, I think I am ready now to go forth and set my intentions for this year. I’ve noticed a wonderful new age trend on the old New Years Resolution aspect. People are discovering their own word to focus on through out the year to aid in accomplishing their goals for the months to come. 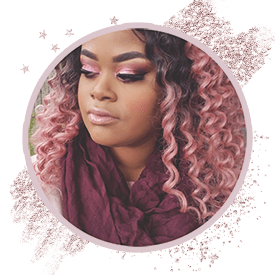 A wonderful lifestyle blogger, Carla at Rae La Soul has deemed 2019 as her year of Cultivation. Her posts are always so inspiring and this one is sure to remain on my reading list to visit again. I’ve been setting goals for the past three years, ever since I graduated college in 2015. I am so thankful that I have been able to check those goals off my list! 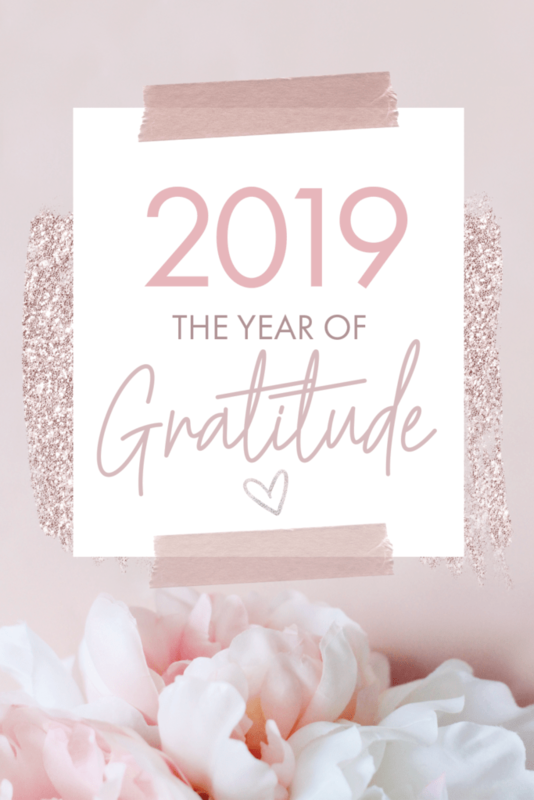 I feel that 2019 has to be the year of gratitude, for me. To always remind myself to be humble and grateful for what I have and not always seeking the things that I don’t. Prayer & Meditation: One way that I always managed to harbor an attitude of gratitude was to pray and meditate on a regular basis. I so desperately need to get back to this routine! The overall positive vibes feeling I get from this is good for my mind, body, spirit and especially my overall outlook on life. Regular Tarot Reading: I gain inspiration and a new perspective on things when I read tarot. The idea of oracle and tarot card may seem like a taboo topic, but it all is left to the person’s interpretation. I see tarot as a way to reflect on life’s situations and think of ways to solve the issue that you may not have thought of before. Tarot helps highlight and bring attention to aspects of life that have been overlooked. I don’t necessarily use my tarot to tell the future or make decision. Banish Fear: There have been so many times that I have not taken the leap of faith and done things that I was interested in. From attempting large sewing projects, to even posting content online for my websites and YouTube. This year, I want to dig deep, ignore the silly “What if” nagging voice in my head..and do new things and activities! I look forward to taking road trips to visit friends, start new personal projects, and more. And that’s it! I look forward to what 2019 has to bring and I hope you are too. What is your word or mantra for the year?